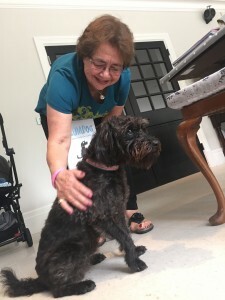 It’s already been a pretty special week and yet, as I write, it’s still only Wednesday. 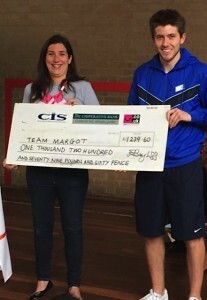 On Monday, Margot’s auntie Charlotte began the day by visiting St Thomas Aquinas Catholic School in Kings Norton, Birmingham where she was presented with a fantastic cheque for £1,279.60 by James Pickard, who is the school P.E. teacher and who has overseen a bewildering array of school children’s activities ranging from bag packing at a local supermarket to selling Margot Bows and fundraising at a football tournament. 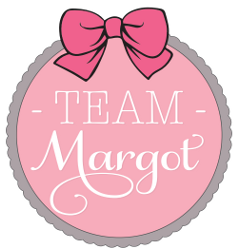 All in the name of Team Margot Foundation. The Anthony Nolan registration event at BBC Broadcasting House was another highlight of Monday and enabled me to meet some wonderful people, old friends and new, amongst them celebrated journalist Sue Lloyd Roberts who is urgently seeking her donor match and Georgie Ireland who along with her two sisters and mum, Melanie are also at full throttle, busy raising awareness & campaigning for more people to join the stem cell register. Their campaigning was sparked by the need to help their father (& husband) Rob and their achievements & intentions are fabulous. 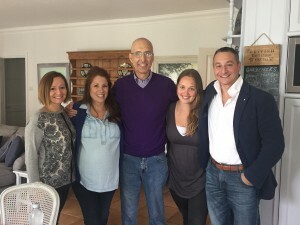 That encounter prompted a wonderful meeting yesterday – Nadia, Vicki & I were invited over for lunch at the Ireland’s home. There is a fabulous synergy between us and we found a great deal of common ground. More to follow ! Earlier in the day, Vicki & I were delighted to welcome Emma Chichester Clark, the author of Margot’s favourite Blue Kangaroo books over for a cup of tea and book signing session. 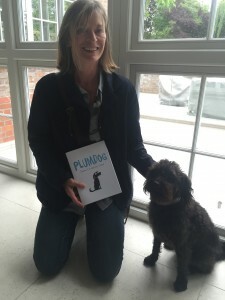 Emma arrived with the ever famous Plumdog who took a particular shine to my mum (Margot’s Nannie) and a copy of Plum’s book ‘Plumdog’ for Oscar & Rufus. 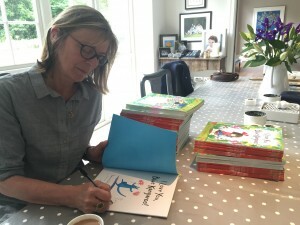 Emma very kindly signed a pile of Blue Kangaroo books which Margot’s auntie Noura very kindly donated to Team Margot Foundation. Thank you Noura ! 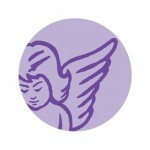 In memory of Margot Martini, the little girl who sparked a movement. Margot loved this book and would not sleep without having it read to her. At least once. Every night. Apparently, there is another tribute in the new Blue Kangaroo book which is published in the autumn – that one is called ‘When I first met Blue Kangaroo’. 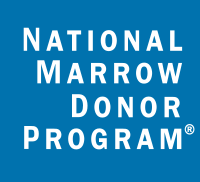 Given that we value highly & give great currency to ‘word of mouth’, we hope that our continued efforts will continue to raise local and global awareness alike of the need for more stem cell donor recruits, encourage greater understanding about what’s involved & illustrate just how easy it really is to save a life. To find out how to register & what’s involved, please click here.